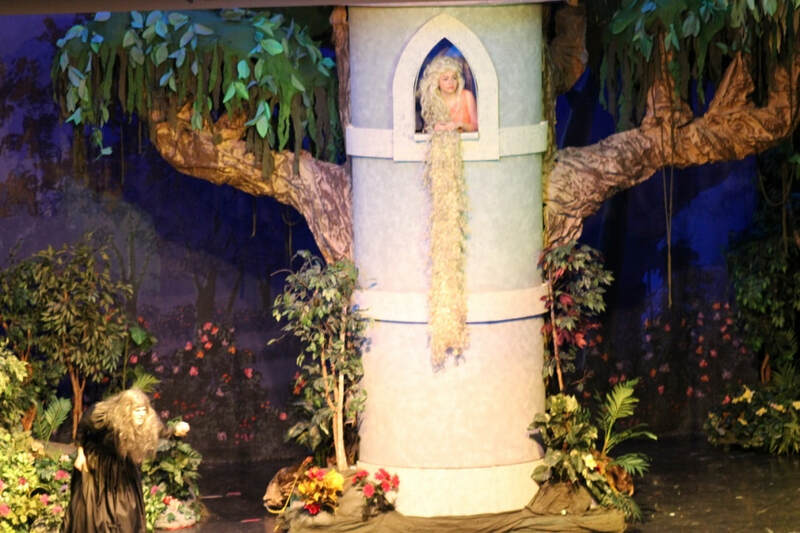 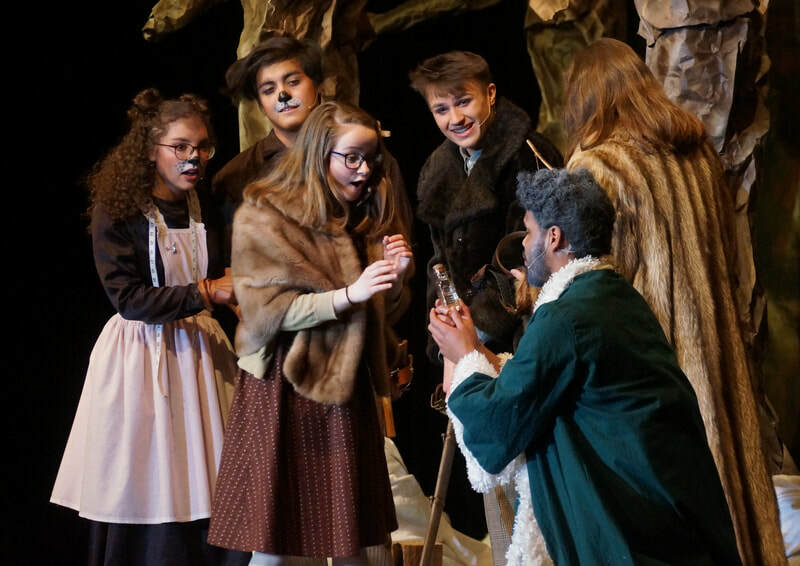 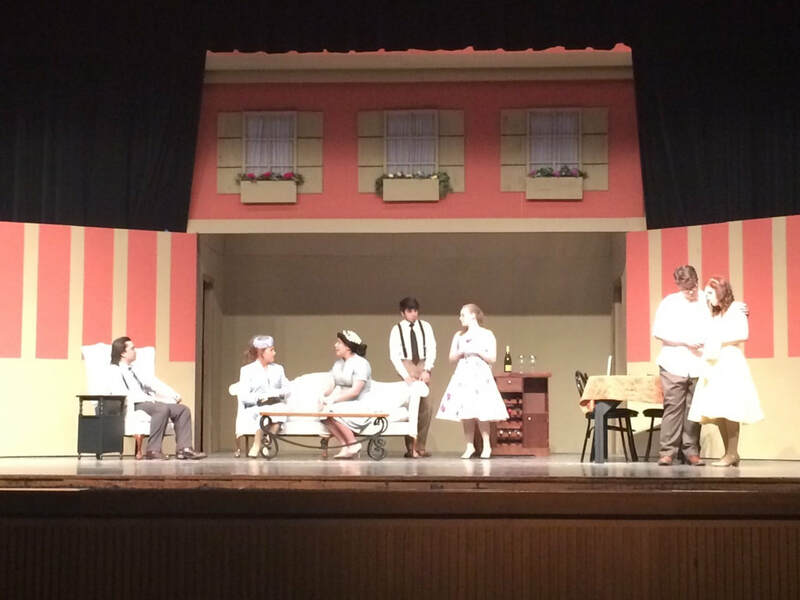 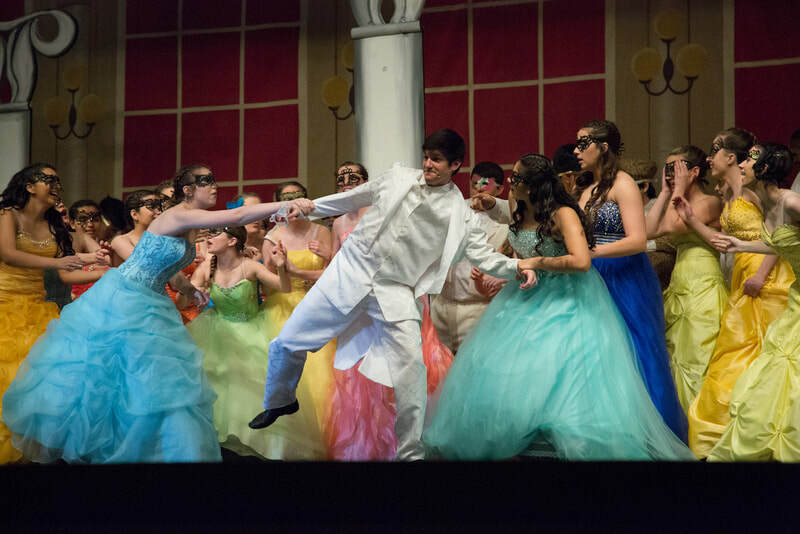 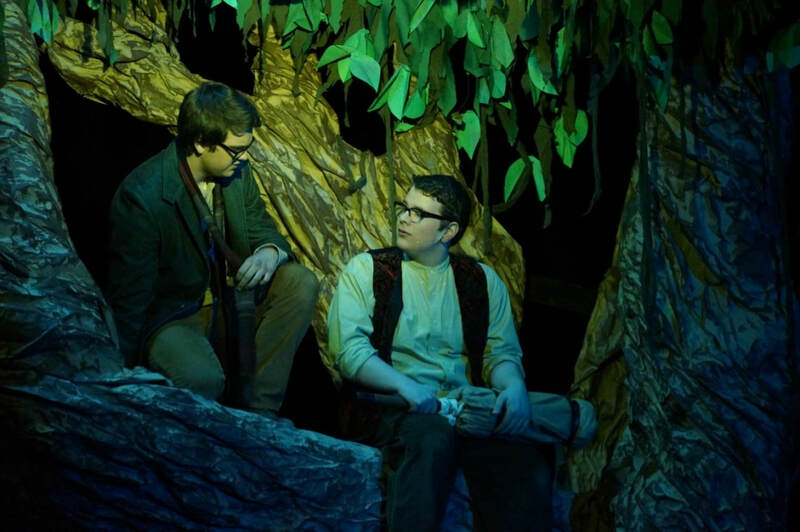 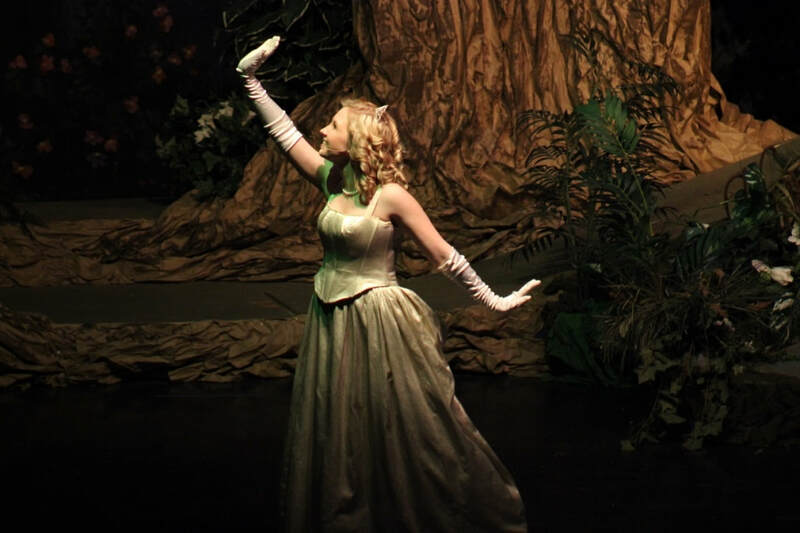 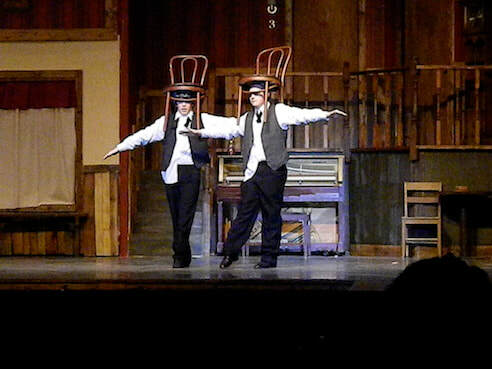 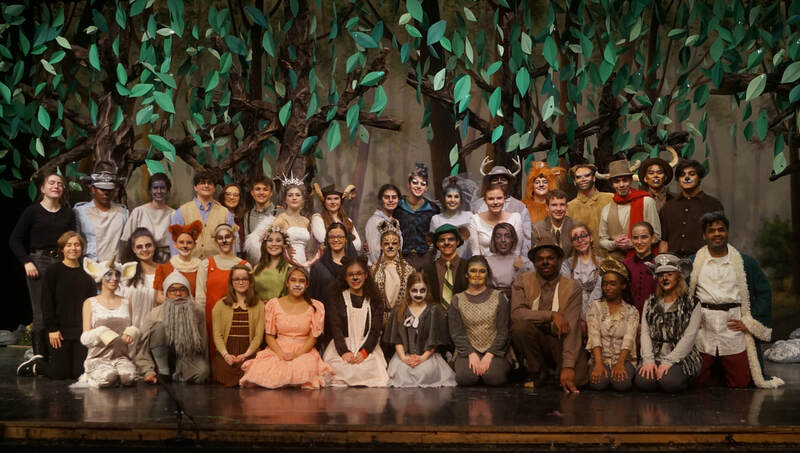 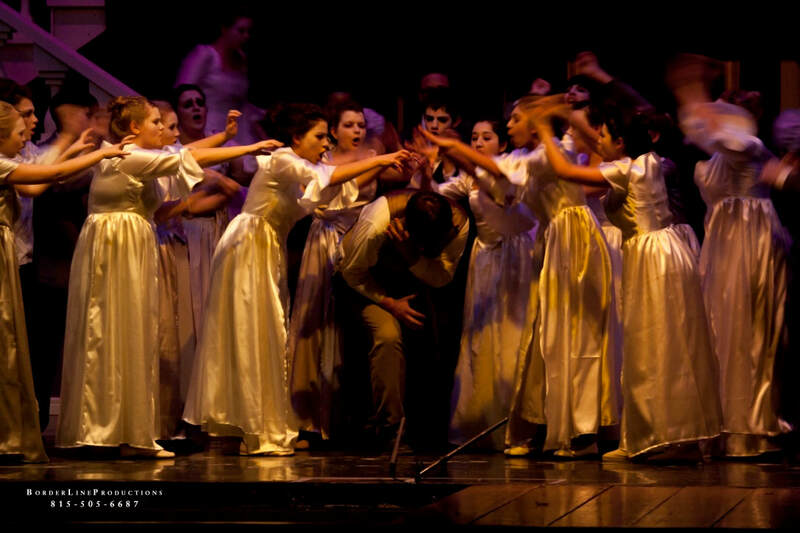 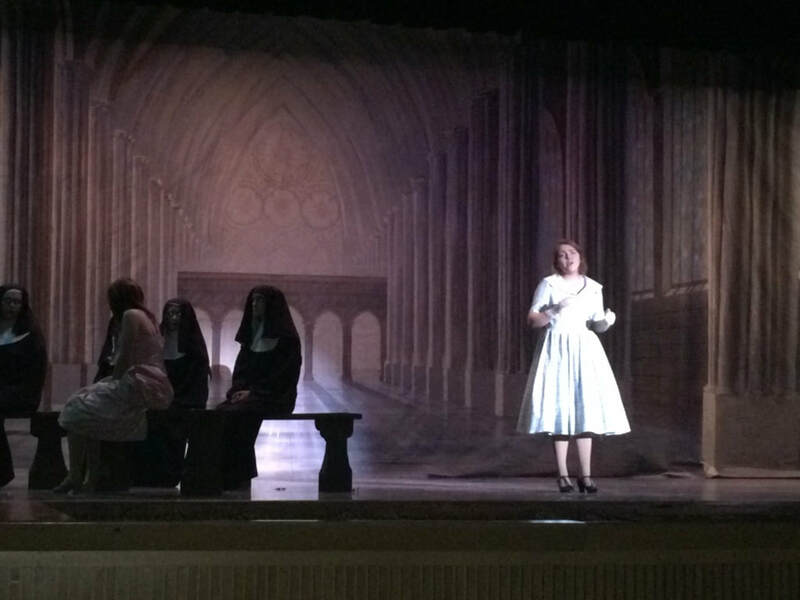 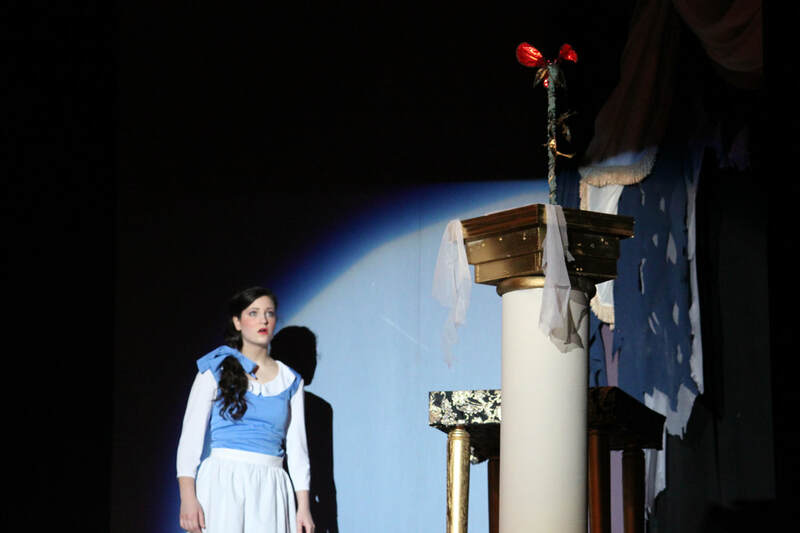 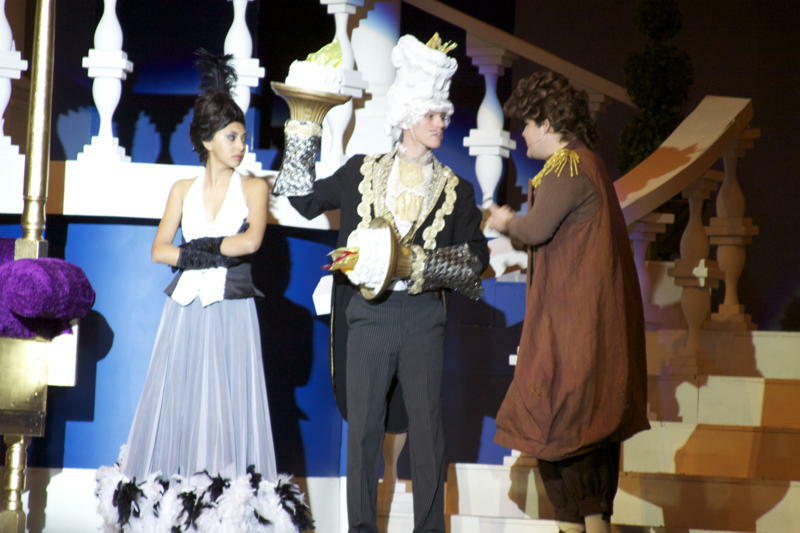 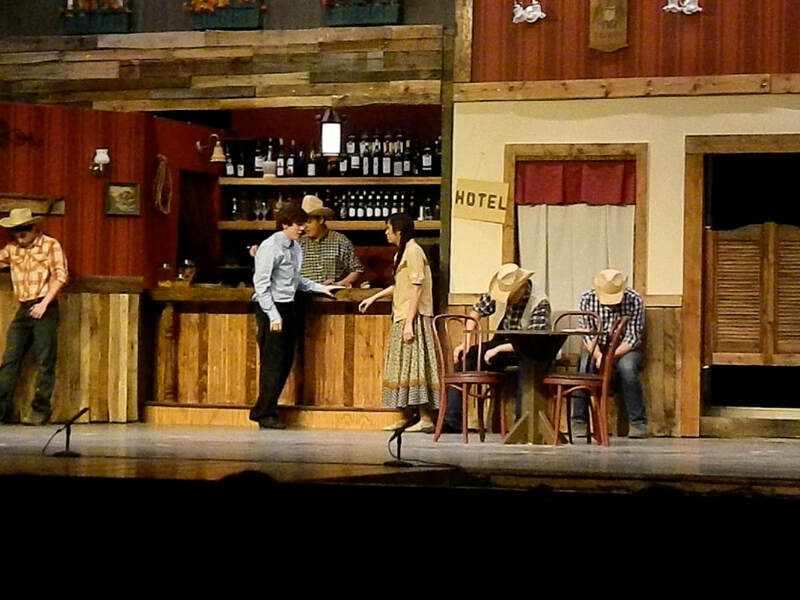 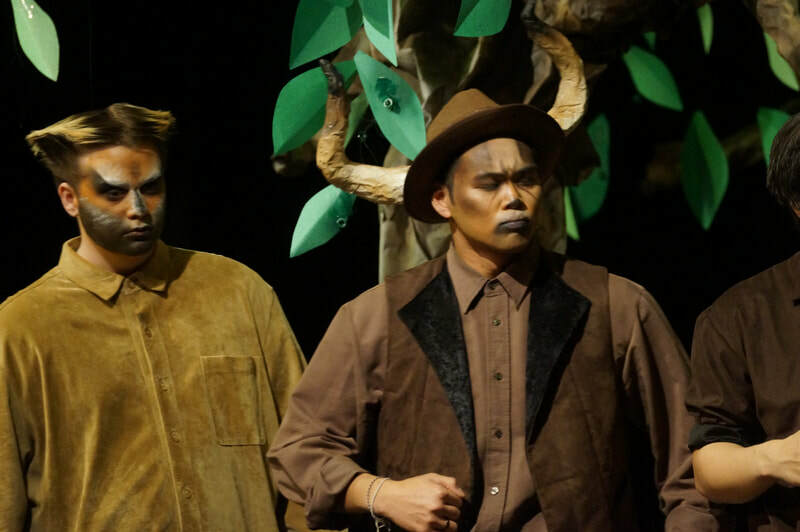 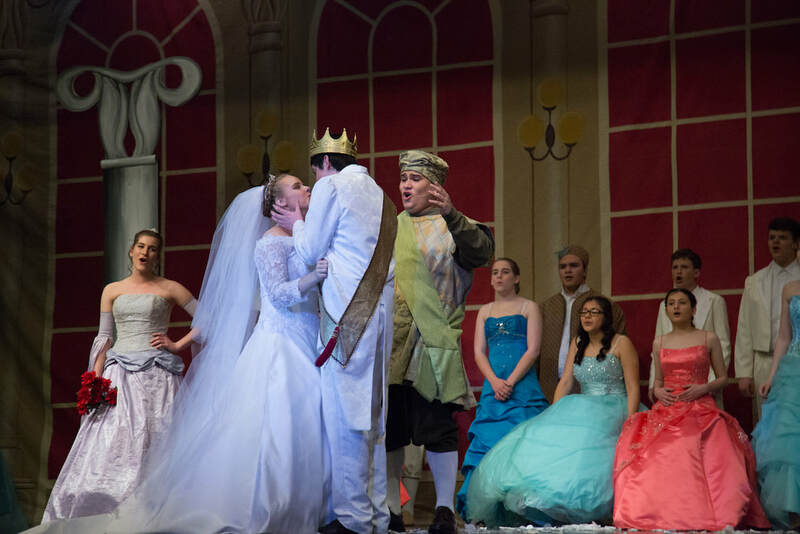 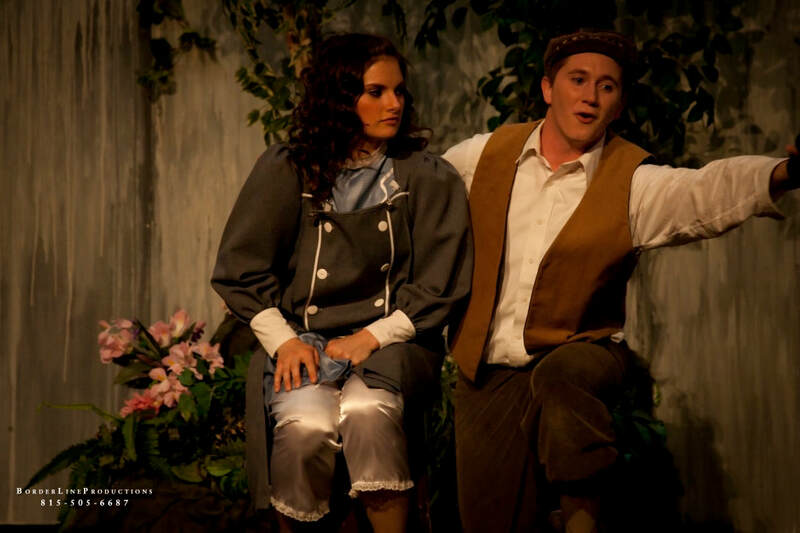 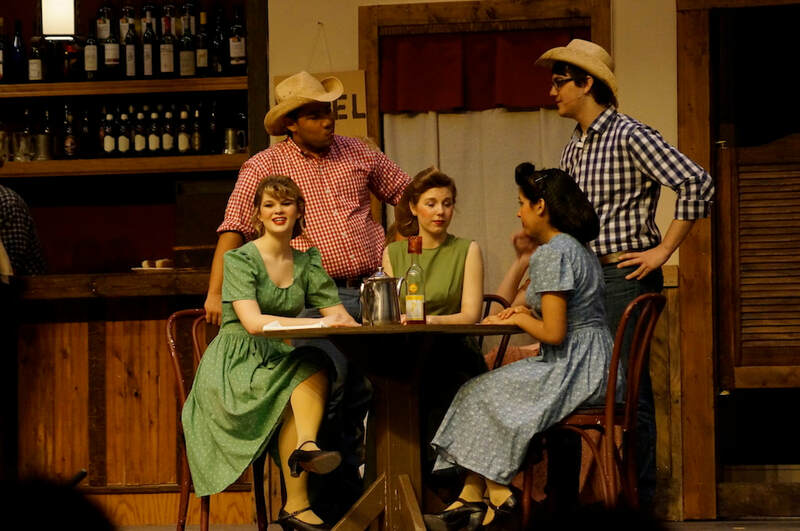 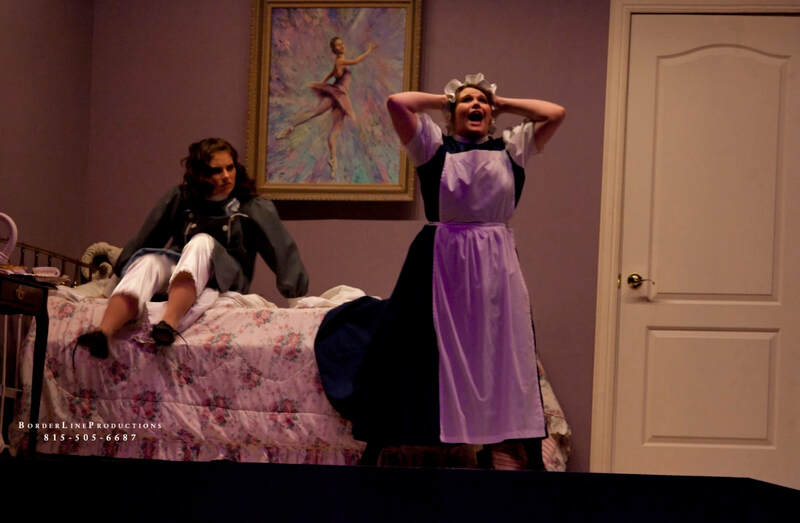 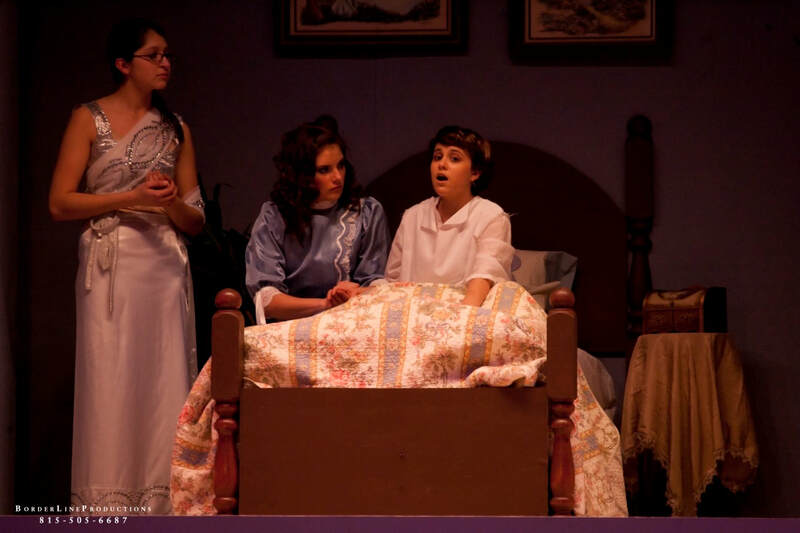 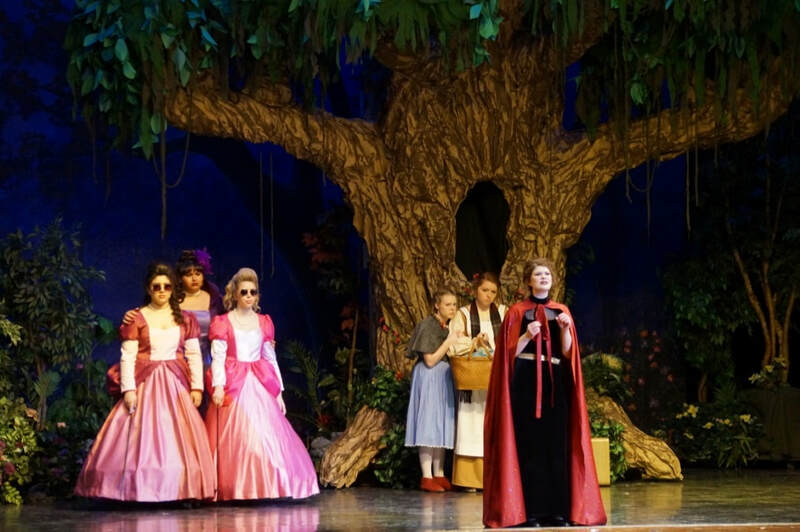 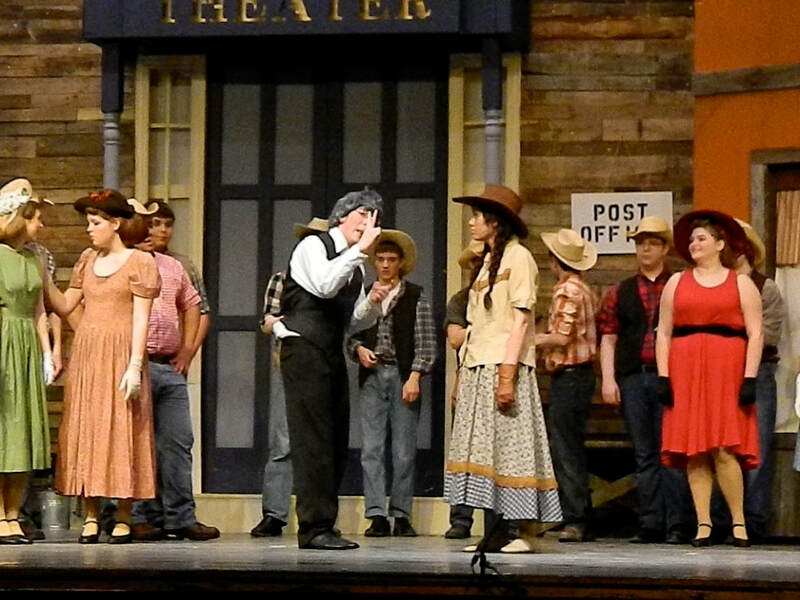 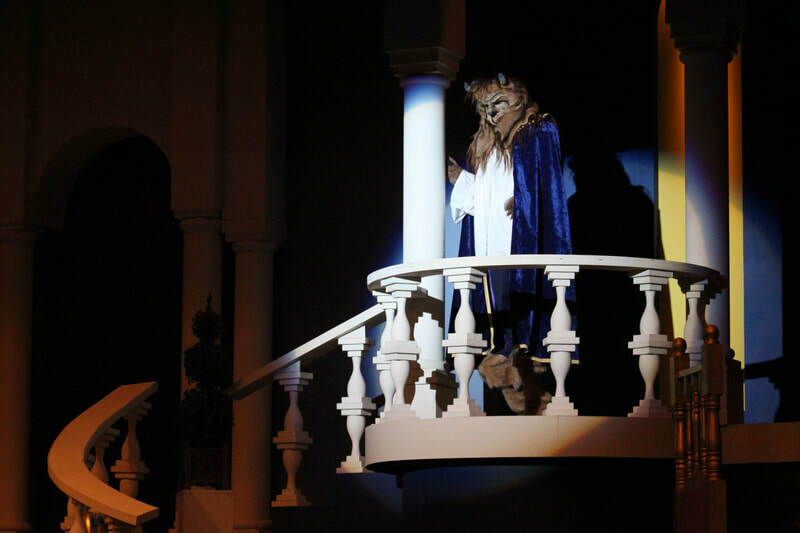 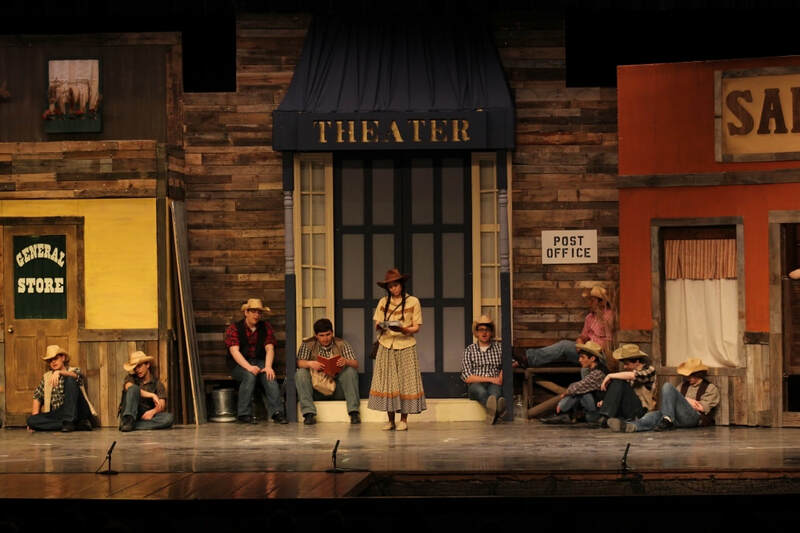 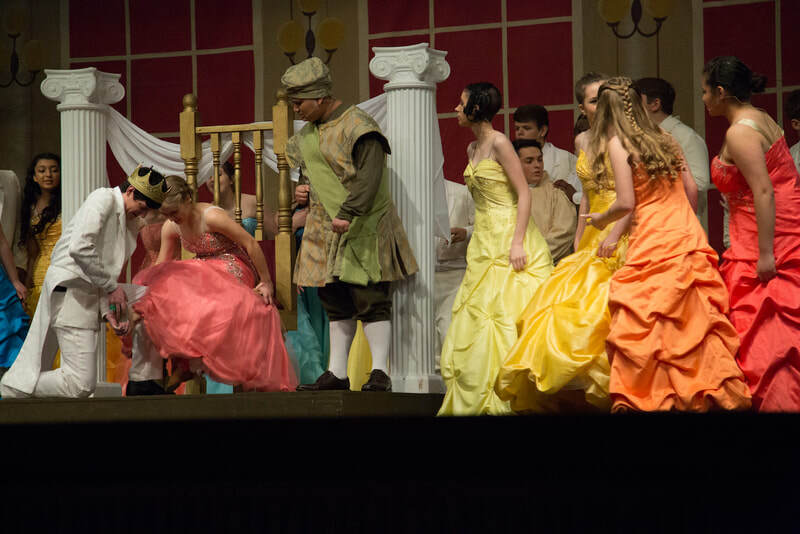 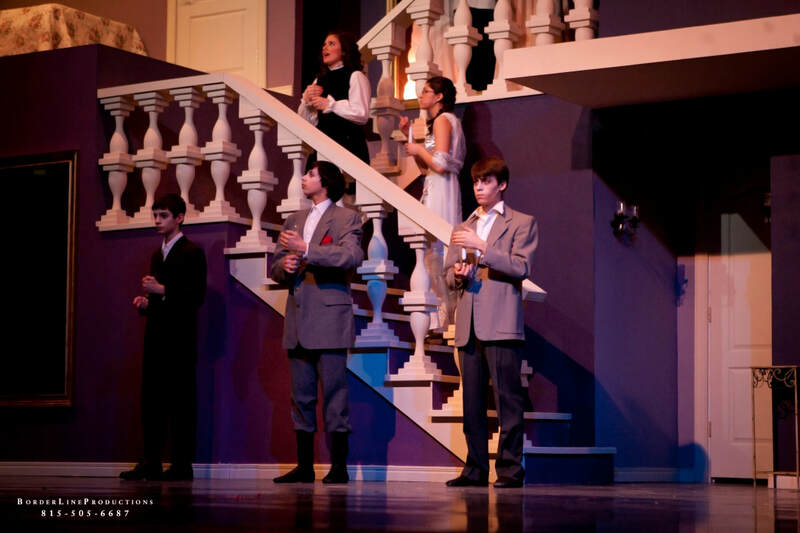 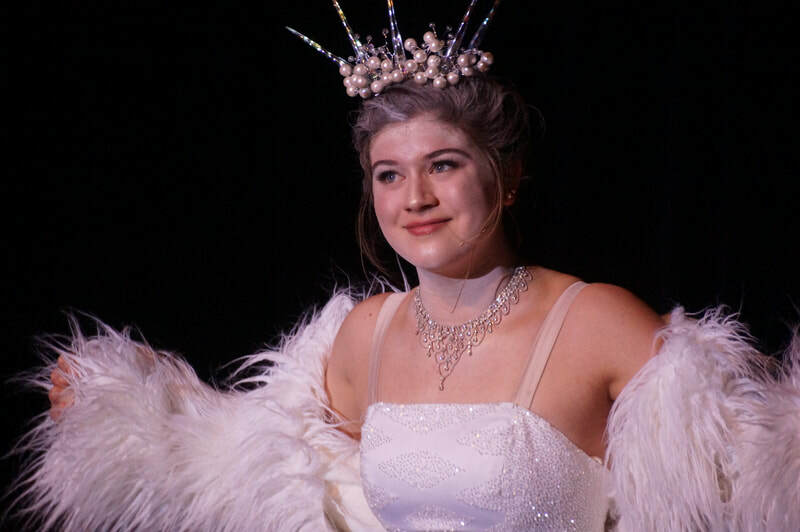 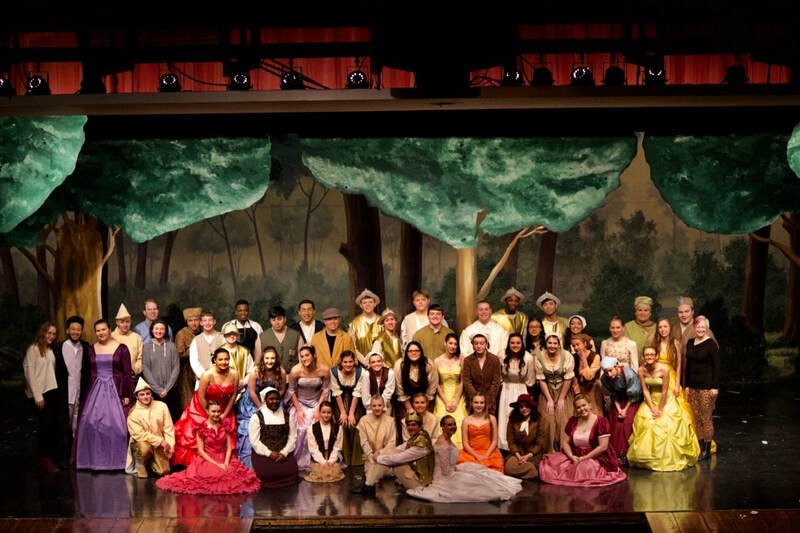 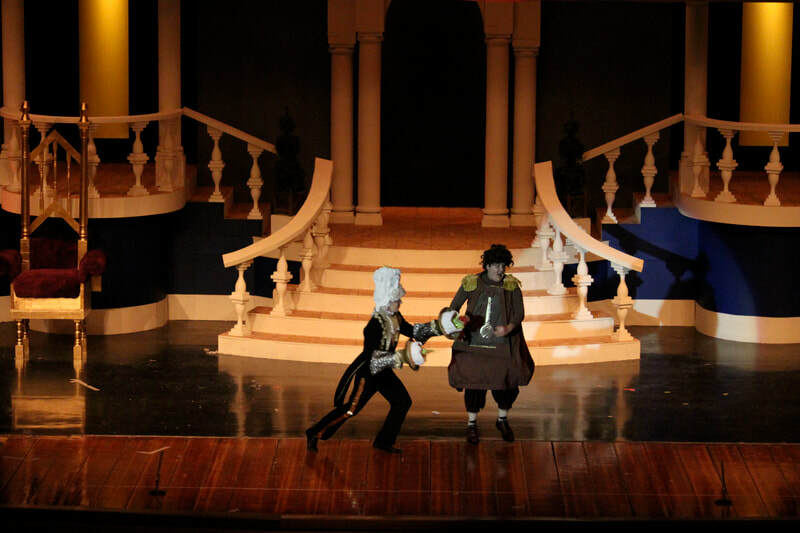 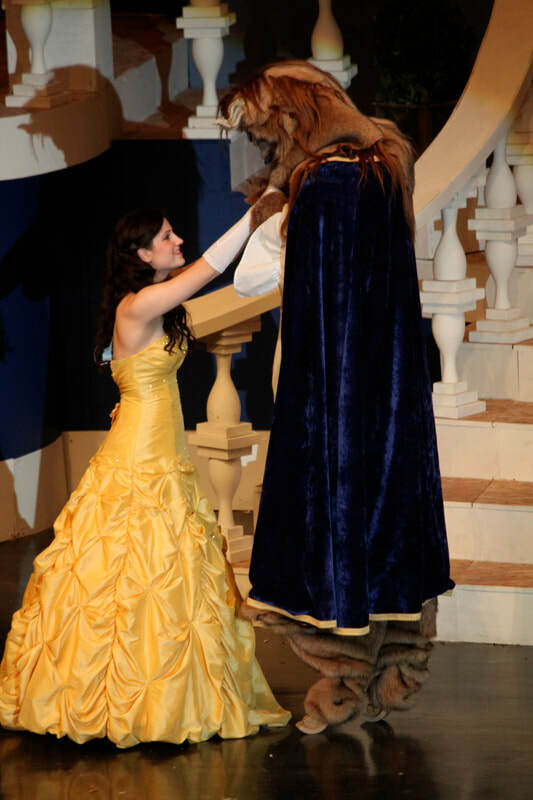 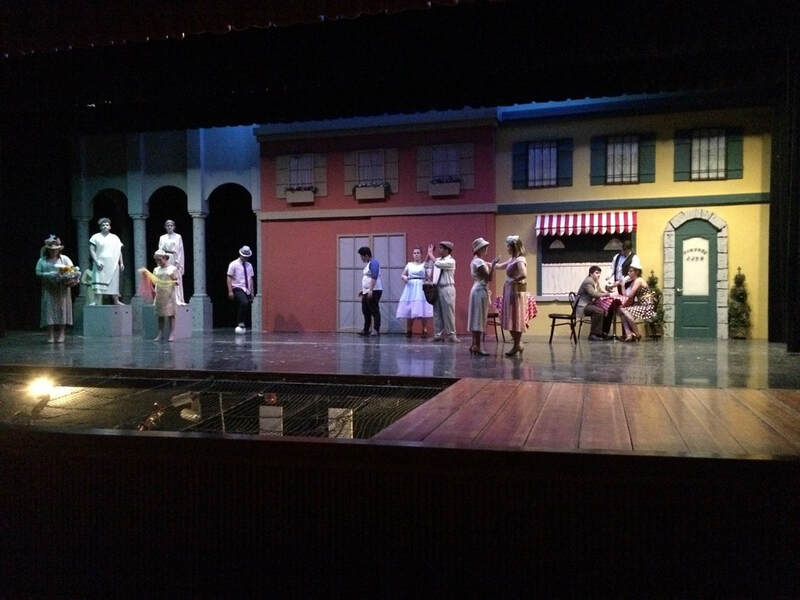 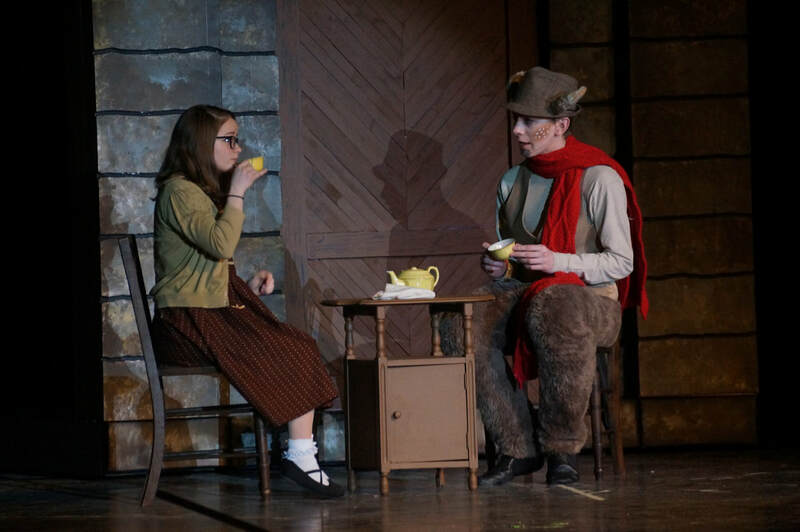 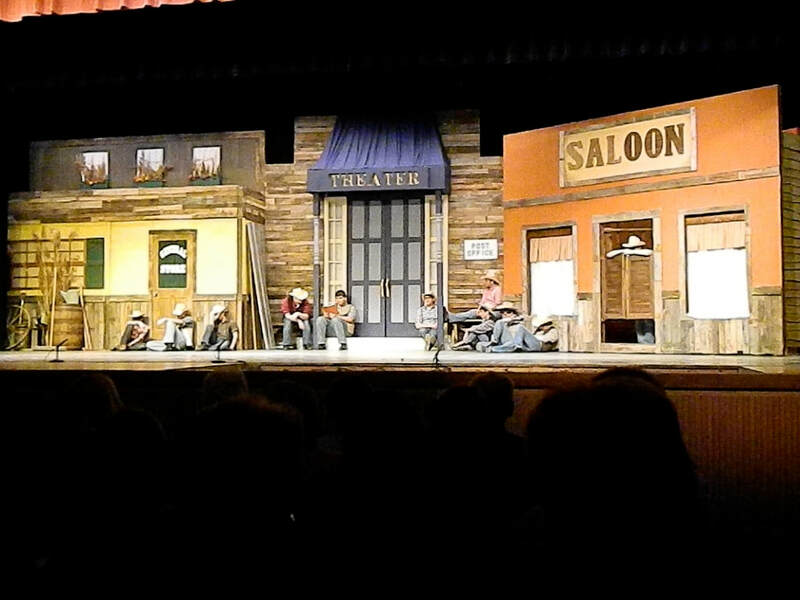 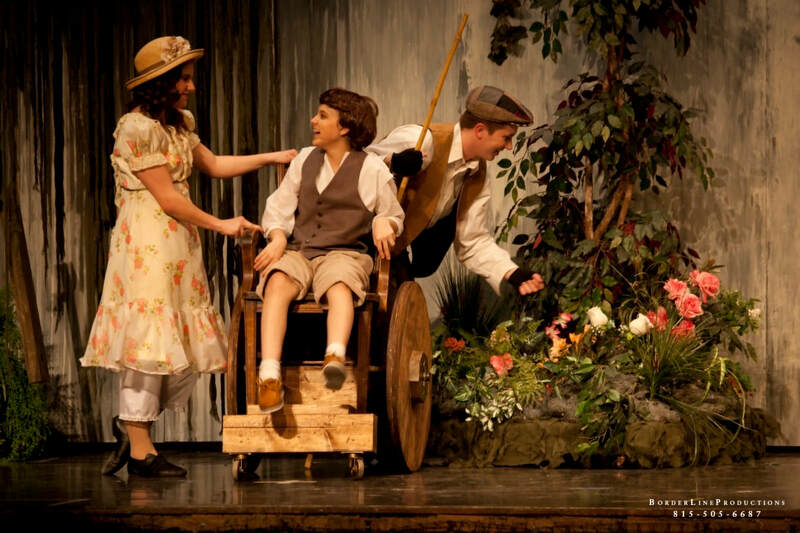 Joliet West High School has a rich history of musicals dating well back to its inception as a high school. 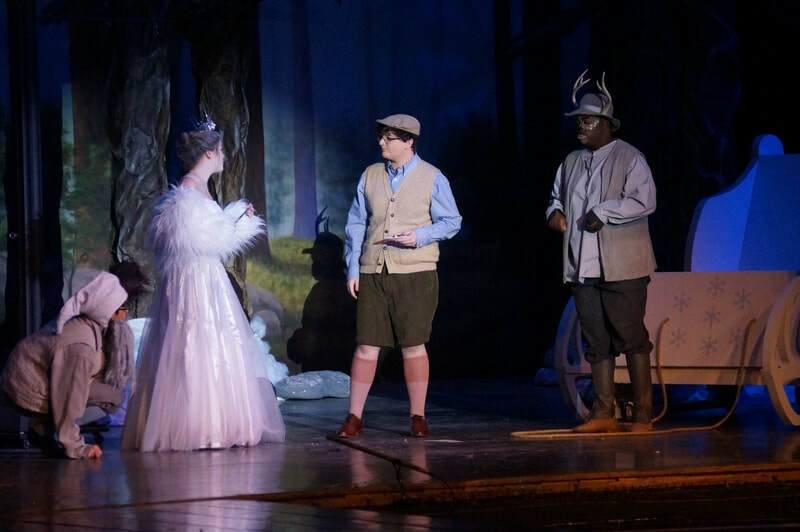 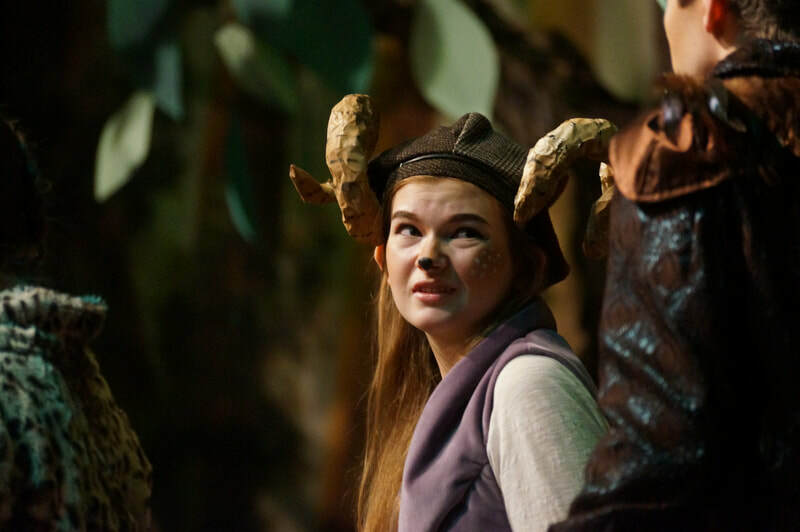 Recent selections include "Narnia" (2019 and 2007) "The Addams Family" (2018), "Cinderella" (2017), "The Light in the Piazza" (2016), "Into the Woods" (2015), "The Music Man (2014), "Crazy for You" (2013) "Fiddler on the Roof" (2012), "Secret Garden" (2011), "Beauty and the Beast" (2010), and "Little Shop of Horrors" (2009). 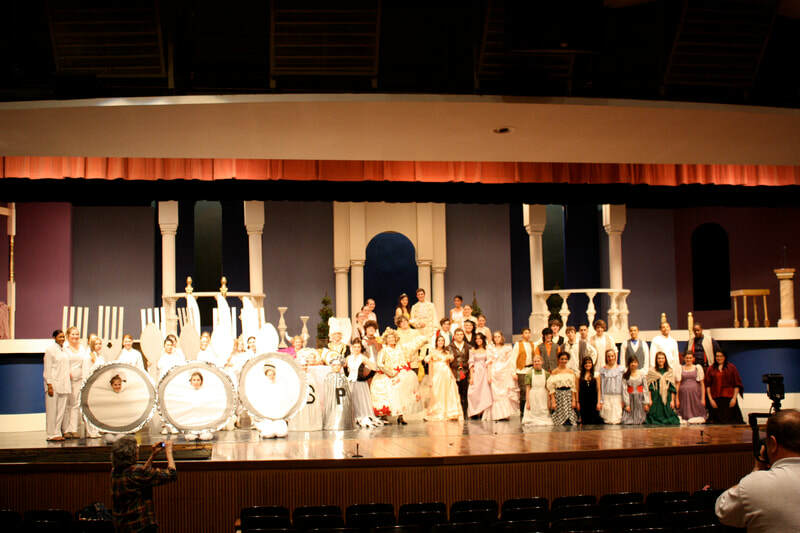 Many students both in the choral program and not have participated in the musicals at west, and several alums have gone on to Universities, including Columbia College in Chicago, Millikin College in Decatur, Point Park in Pittsburgh, and New York University in New York, to study music theater. 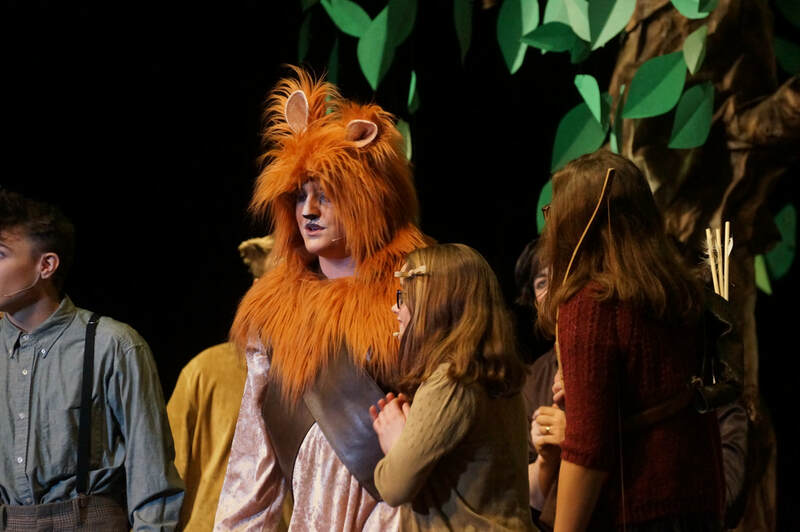 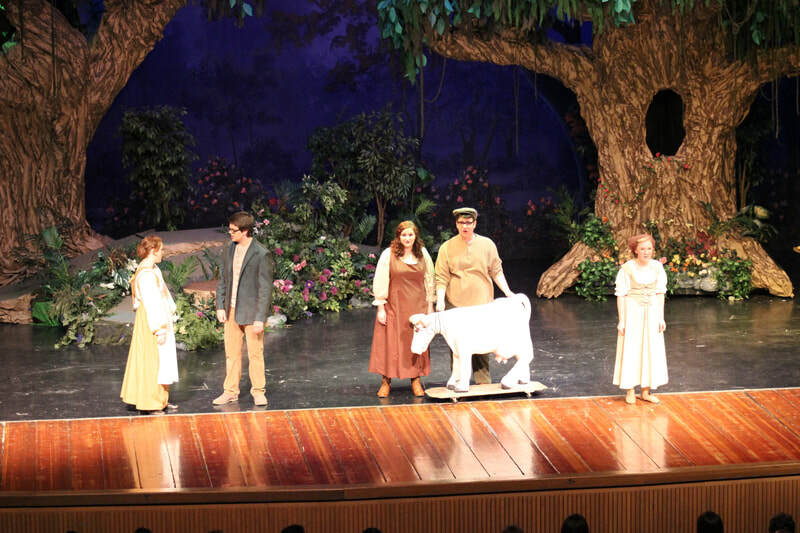 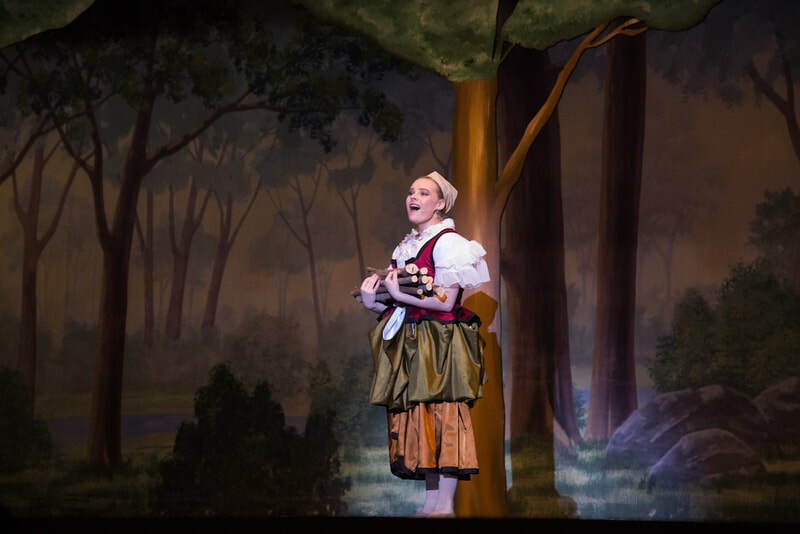 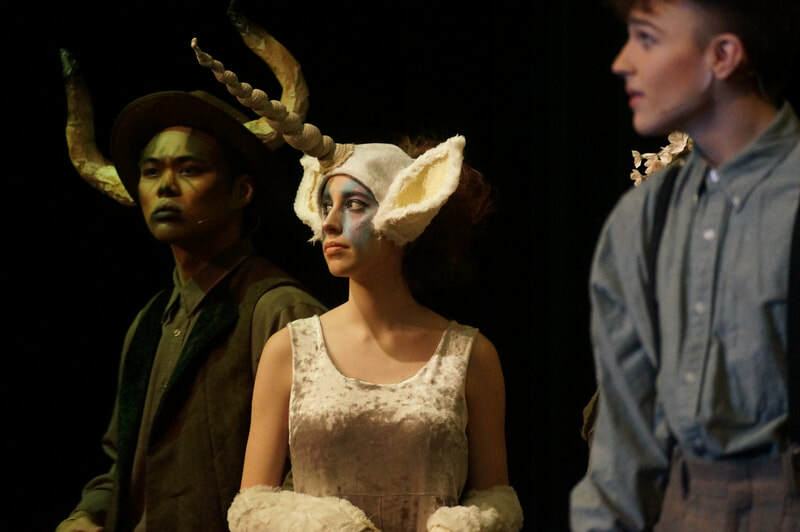 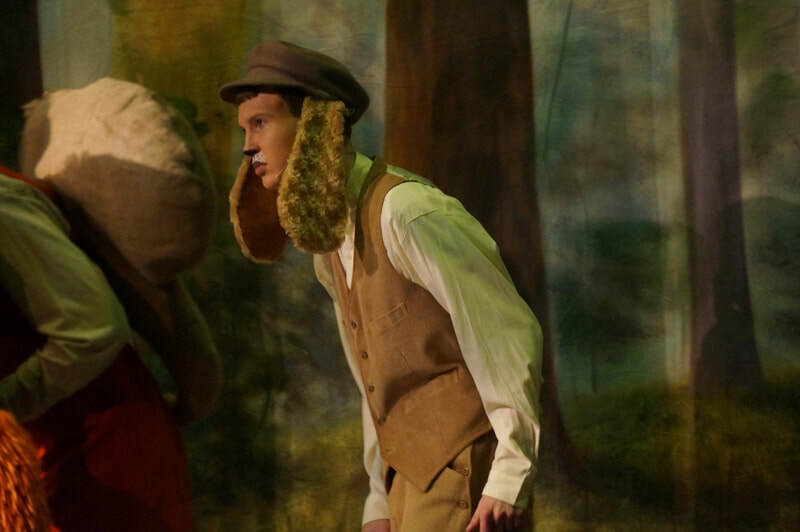 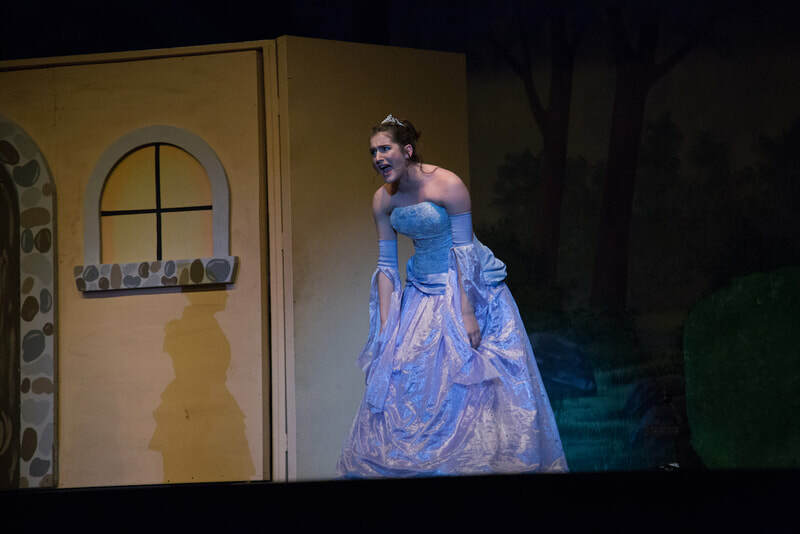 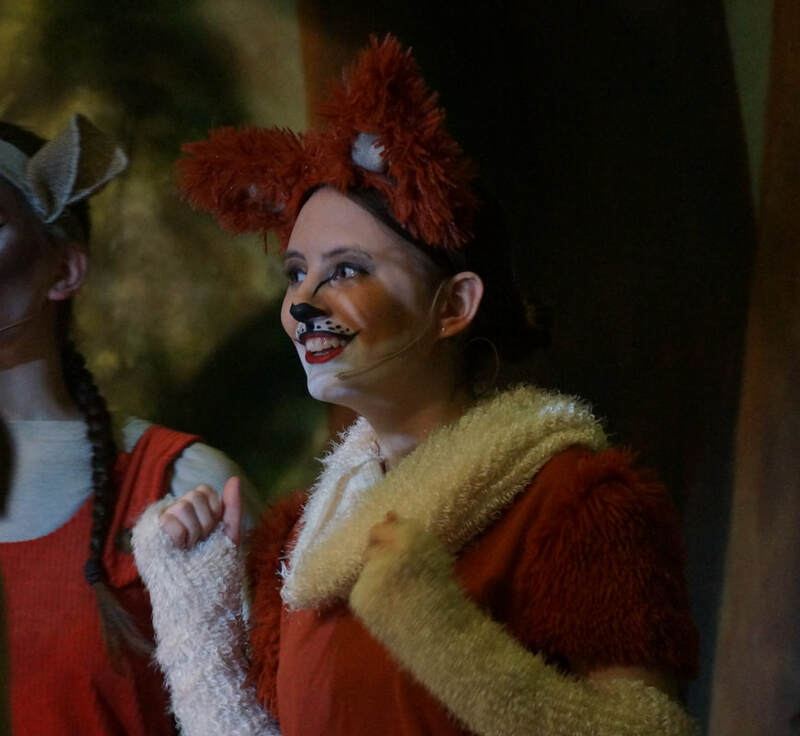 Students look forward each year to the Spring musical, which usually auditions in late December or early January with performances in March. 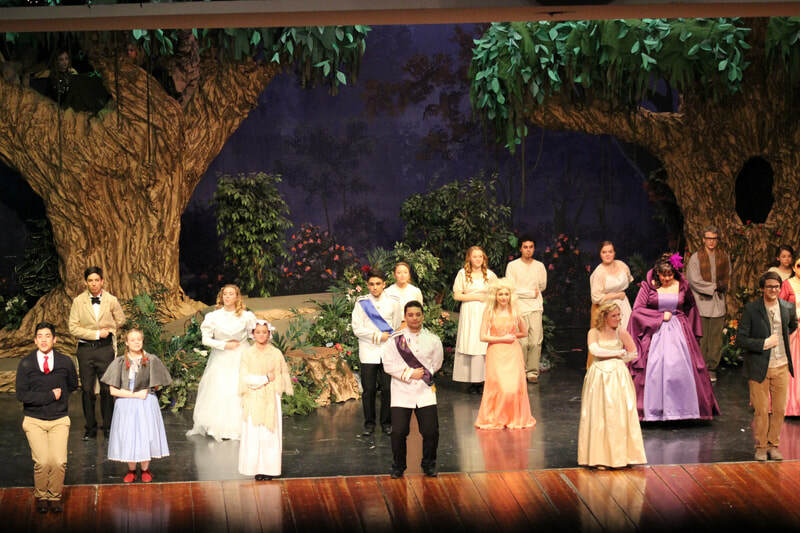 Please come and support these young people, tickets will be on sale online as well as at the door.